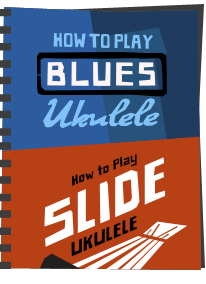 COMPETITION - Win an Ohana SK-25 Soprano ukulele! 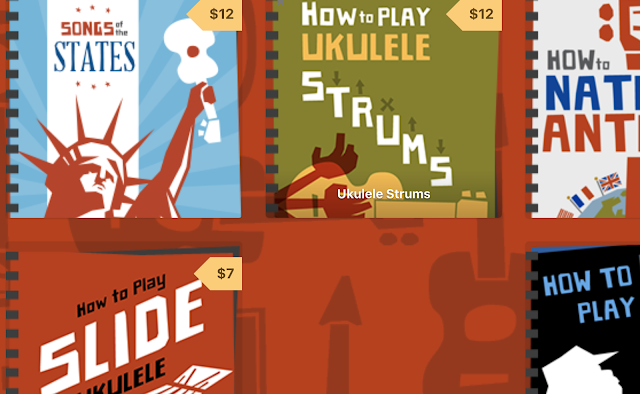 OK, I have been teasing you enough, so it's time to start the 3rd anniversary competition on Got A Ukulele! 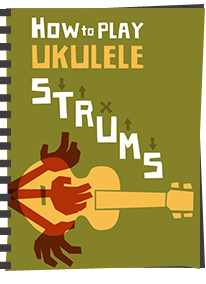 With many thanks to the generous folks at Ohana Ukuleles I have a brand new SK-25 Soprano ukulele up for grabs! Read on! 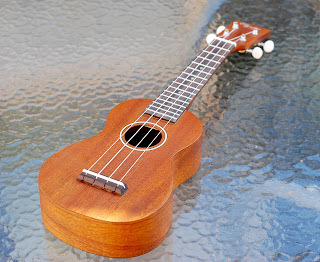 You may have read my recent review of the SK-25 soprano from Ohana, and you will see that I was rather pleased with it. 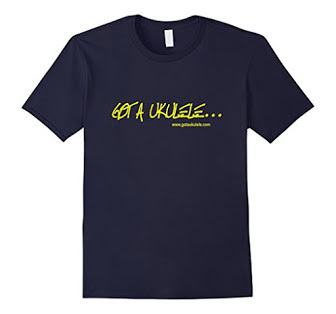 It really would make a great Christmas treat, and is a perfect prize to help me celebrate Got A Ukuleles birthday! So you want to know how you can win this model? 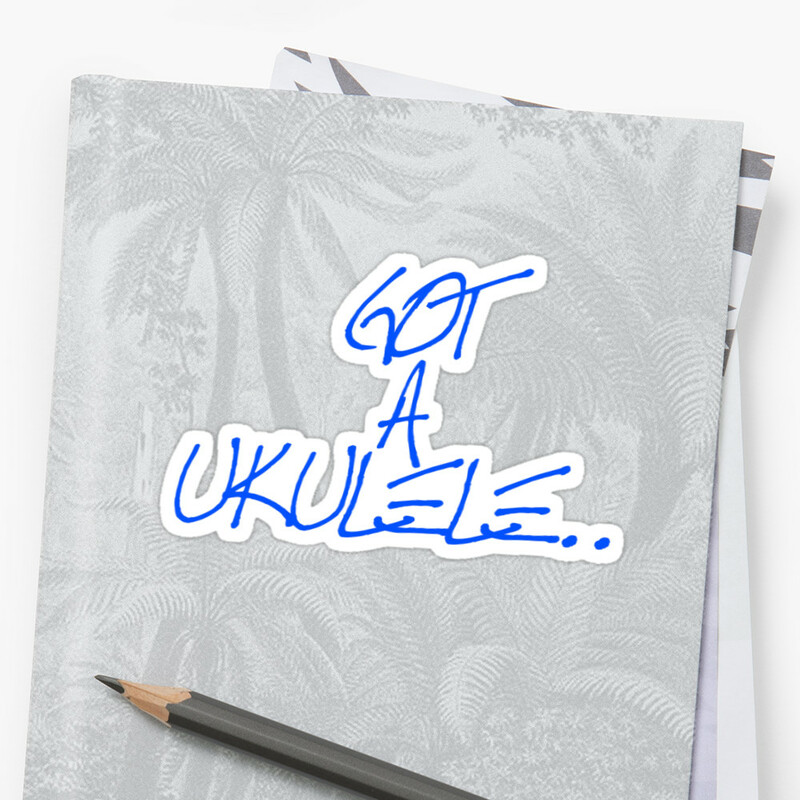 Q1: Who said the following of Ohana Ukuleles: "If you'll get to deal with Ohana you'll see you will always find people with no shadows and a high grade of humanity. 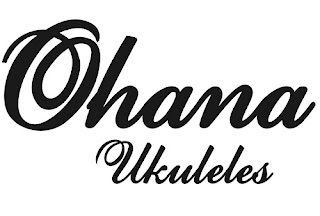 That's why Ohana is my favorite ukulele brand." Q2: What kind of wood is the top of an Ohana TK-50WG ukulele made from? To enter, simply drop an email to bazmazwave@gmail.com with the words OHANA COMPETITION in the subject line, and correctly answering the questions above. Please ensure you include your full name and mailing address for shipping. Entries that don't include the above will not be counted. The competition is open worldwide, so feel free to share and tell your friends! Closing date is midnight (GMT) on 30 November 2012. 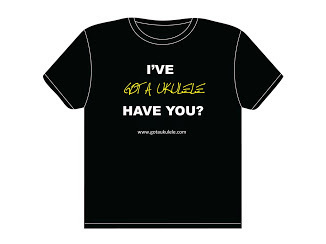 This is a great prize and will suit both beginner and seasoned ukulele player alike. Best of luck to all, and thanks once again to Ohana. RULES AND TERMS OF ENTRY (IMPORTANT)! 2. To be eligible for the draw you must enter by email with OHANA COMPETITION in the subject line, provide correct answers to both questions, AND provide a working email address and postal address by which I can contact you for if you win. 3. I reserve the right to reject entries that are duplicates, offensive or anything else unsavoury! My decision on this is final. 4. On draw day, all correct entries will be drawn from a hat (or hat shaped receptacle) to determine the winner. My decision on the winner is final and no correspondence will be entered into. 5. The winner will be selected within 7 days of the draw day, and will be announced on this site. I will also contact the winner by email. 6. This prize has no alternative cash value. 10. 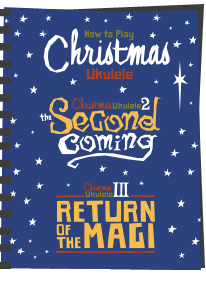 The prize ukulele will be an Ohana SK-25 soprano uke, and will be shipped to the winner direct by Ohana Ukuleles. Got A Ukulele or Barry Maz are not responsible for carriage of the prize and cannot be held responsible for problems with delivery. Your shipping address is critical as this is where the prize will be sent! Does the email address have to be in the message of the email? Or will just sending the entry from a working email address be appropriate? Happy Blog-a-versary! What a fantastic prize! Thanks Lisa. Yep, I'm excited about it too!